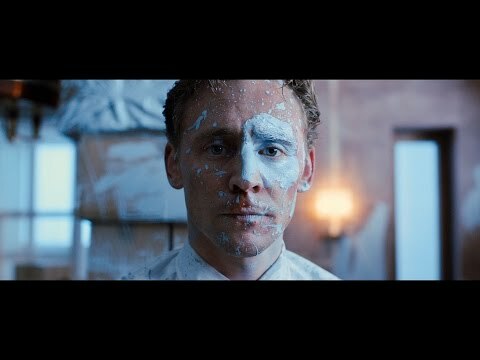 The latest trailer for High - Rise has landed and it's promising all kinds of epicness. Adapted from J.G. 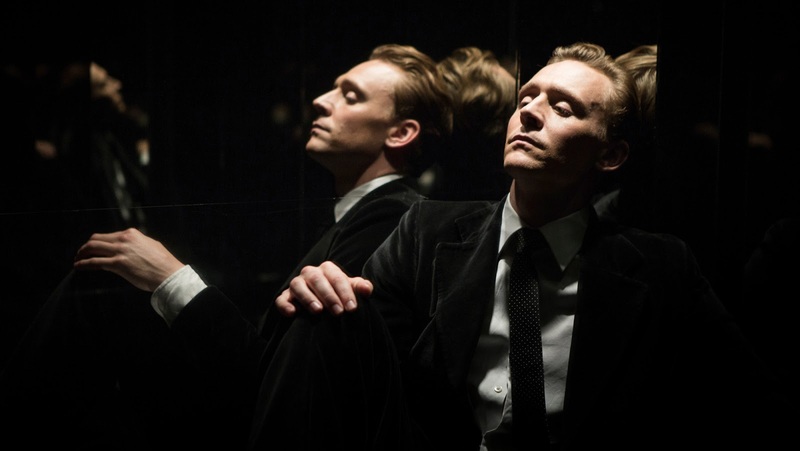 Ballard’s visionary novel by screenwriter Amy Jump, the movie stars Tom Hiddleston, Jeremy Irons, Sienna Miller, Luke Evans, Elisabeth Moss. Hiddleston in particular, looks to be on top form. Check out the latest trailer below.